Face drilling productivity at Mandalay Resources’ Costerfield gold and antimony mine in Victoria more than doubled during a three month trial of PYBAR Mining Services’ MUKI Micro Jumbo. The Costerfield mine is an underground operation using narrow vein mining techniques to extract vertical veins no wider than 300mm in situ. 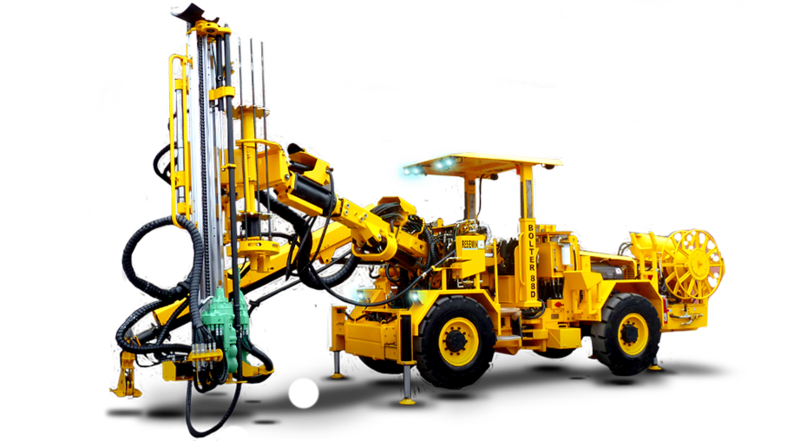 Mandalay commissioned the PYBAR rig and operators from August to November 2016, anticipating the primary benefit in mechanising development mining would be the elimination of the manual tasks involved in handheld development and ground support. The rig trial replaced the face drilling component of the air leg (hand held) method typically used at the narrow vein operation, completing 940 metres of advance in 90 days. Ground conditions limited cut advance of not more than 2.0m, however the MUKI is configured to take up to 3.0m cuts. 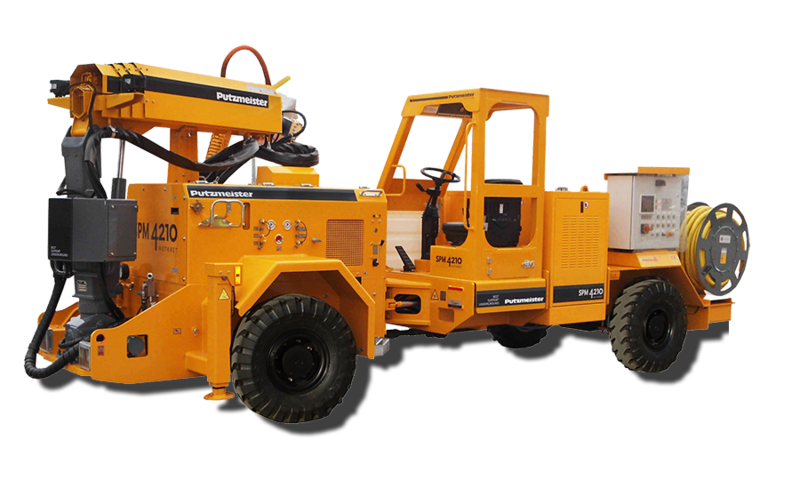 The handheld ore drives at Costerfield are typically 1.8m wide x 2.8m high. 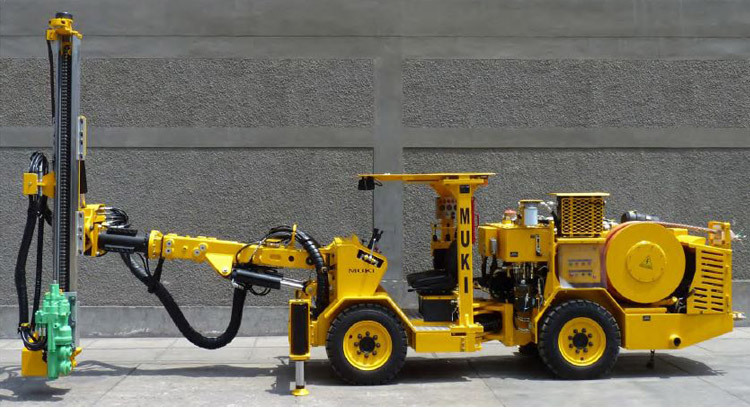 Excavating air leg drives over 2.8m height can prove challenging, whereas the MUKI easily managed 1.8m wide x 3.0m high drives with neater profiles and allowing more room for production drilling. A range of face holes sizes were trialled in order to improve penetration rates and optimise overbreak. Previous trials at Costerfield using an Atlas H104 jumbo proved overbreak was difficult to control. Also when converting to a longhole configuration, shorter 900mm drill rods were required resulting in more hole deviation that would be expected than the 1.2m rods that the MUKI is capable of within the development dimension constraints. 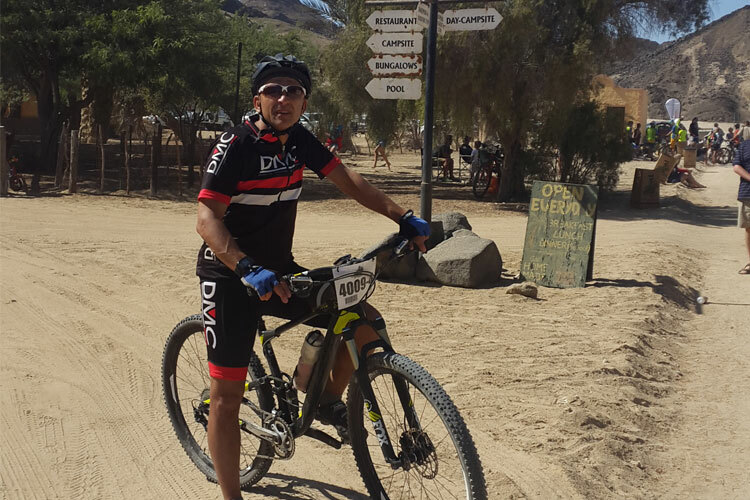 While the MUKI trial focused on assessing the mechanisation of the face drilling part of the cycle, it also completed ground support components of the development cycle as well as longhole production drilling. In addition to increased productivity, the MUKI offers greater safety benefits by reducing manual handling over the air leg method. The rig is a new addition to the PYBAR fleet. 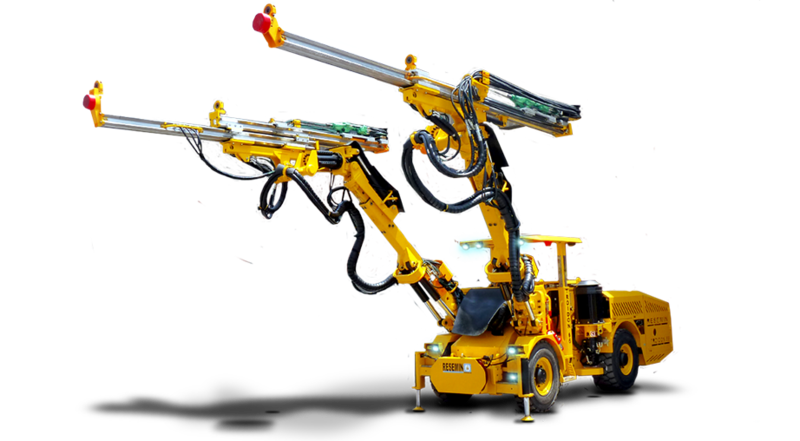 It has the capability to drill, rock bolt and longhole drill from drives and stopes as small as 1.8m x 3m. Longhole rods of 1.2m, T38 or R32 thread can drill holes accurately up to 15m long and 64mm diameter. 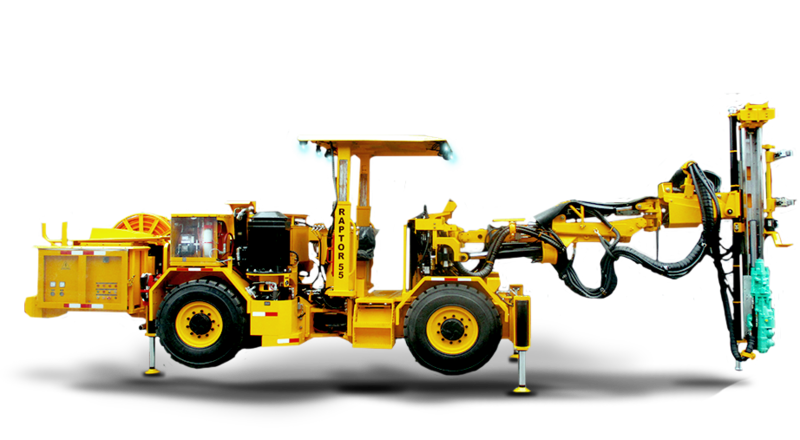 The change between development and long hole drilling configurations takes less than six hours, providing a completely flexible narrow mining solution.